• The Link: "I see them everywhere now. Much love to the #chainlinkheartproject for showing me the love in the little things! 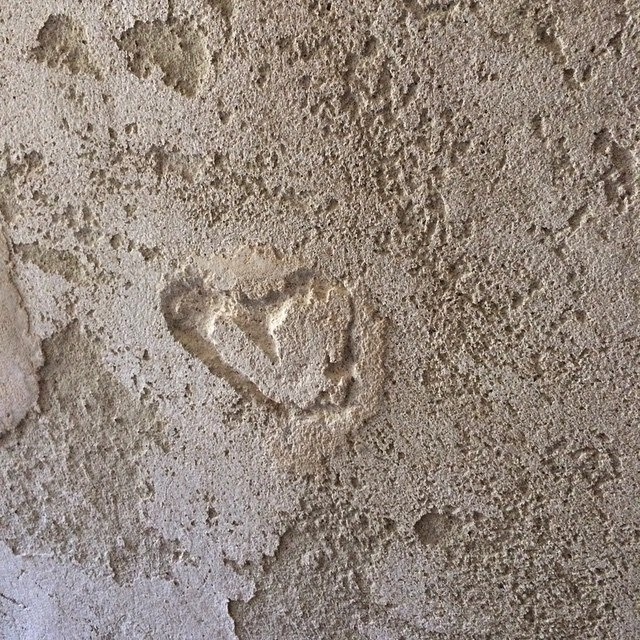 This was in the basement wall of an old plantation house in Charleston, SC."